Cultivar Taggiasca extra virgin olive oil, while not enjoying of DOP certification, is worked by olives came exclusively from West Ligurian Riviera. 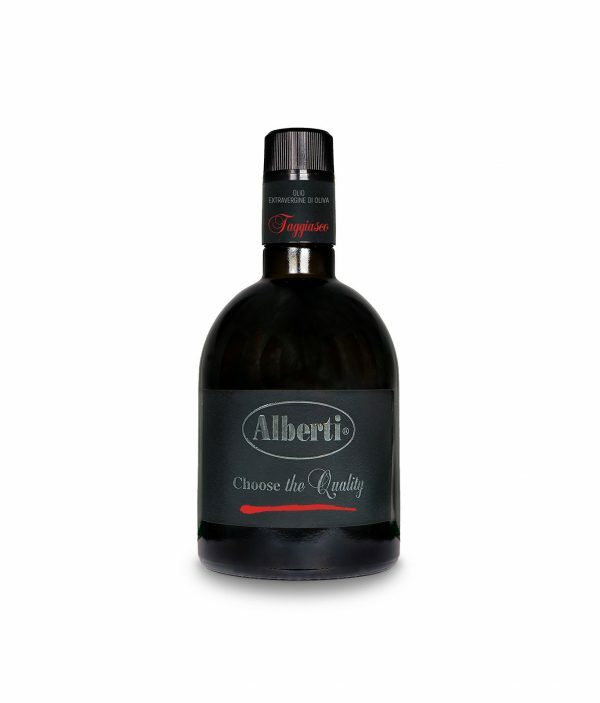 The organoleptic characteristics are similar to DOP Ligurian Riviera extra virgin olive oil, because of the olives used belong to the same Cultivar and the areas are contingent. In elegant and minimal packaging, perfect for setting the tables of the best restaurants. sweetness. It’s perfect in combination with fish with different cooking methods and delicate dishes.